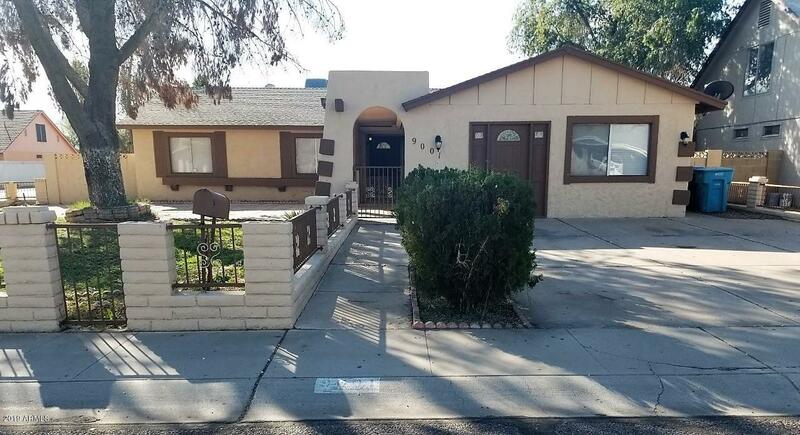 SPACIOUS CORNER LOT house. 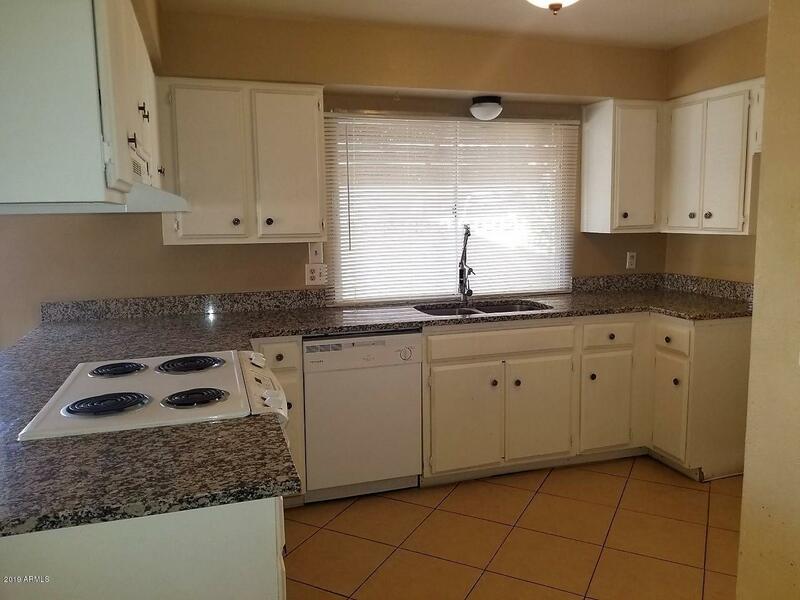 Close to Everything, shopping, schools, hospital, and easy access to freeways. 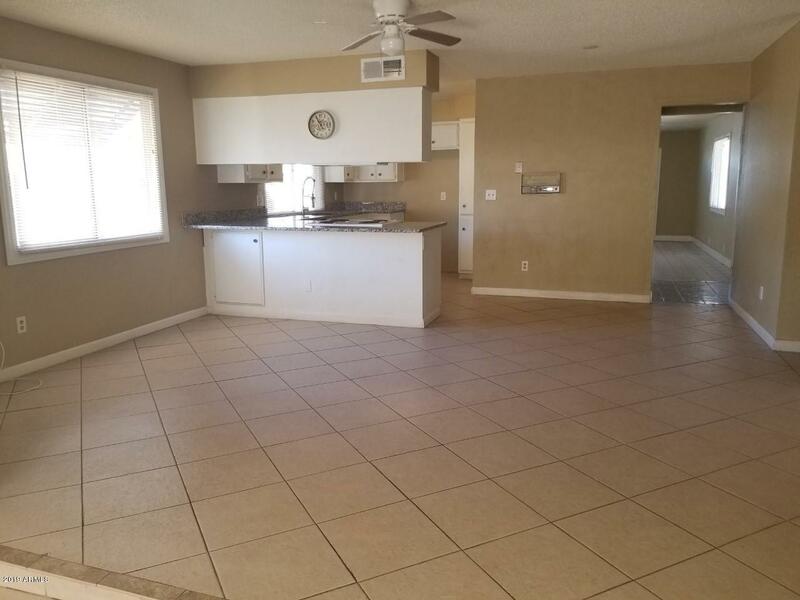 This beautiful 4 bedrooms and 2 bathrooms home features a HUGE great room, an open kitchen with granite countertops, and dining room that opens to the family room, great for entertaining. 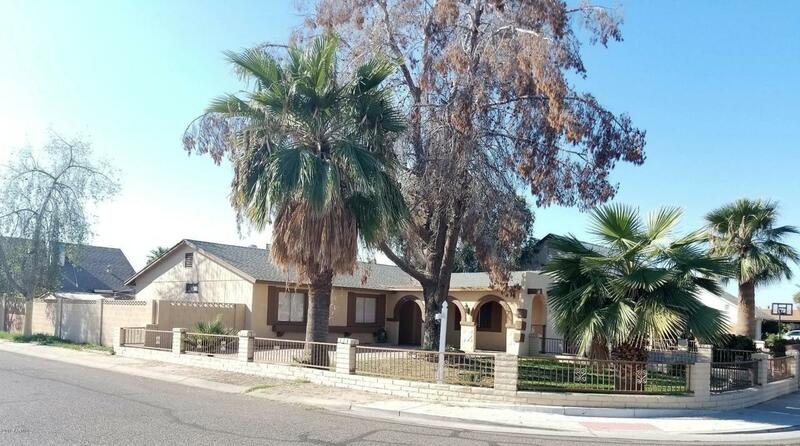 You can enjoy the shade under the huge tree and lush green landscape in the front yard. Backyard is almost maintenance free with easy entry thru RV GATE, great for gatherings. TOO MUCH TO LIST, MUST SEE!!!! CALL NOW!